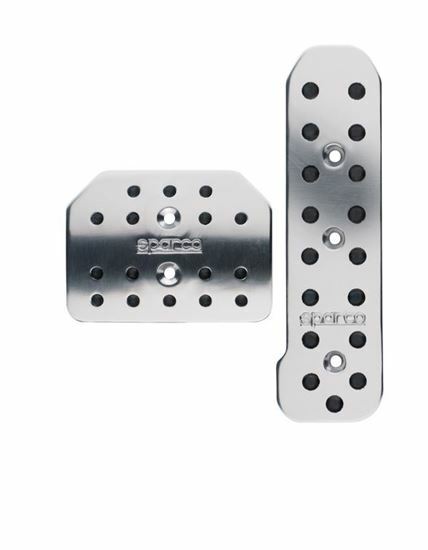 Our Reflex pedal set is made from high-quality polished aluminum and is designed for automatic transmissions. It features a tall and narrow accelerator pedal mated to a shorter and wider brake pedal. The perforated design reduces weight while improving pedal feel.